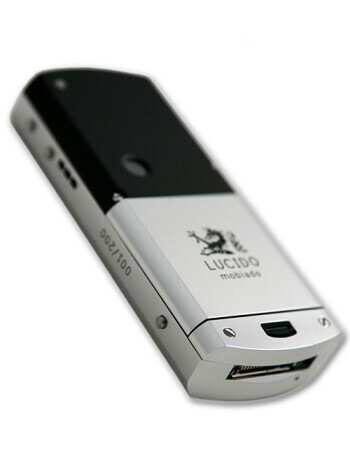 Mobiado LUCIDO is a tri-band luxury GSM phone with UMTS support. 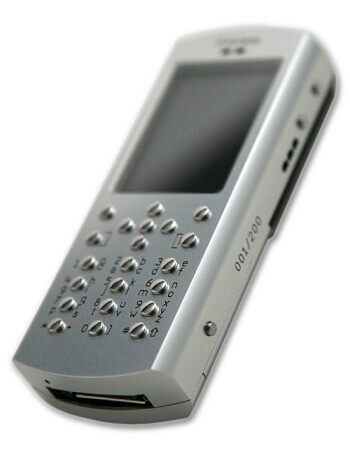 It features 262k color QVGA display, 2MP camera, Music player, FM Radio, microSD slot for memory and Organizer. Only 200 units will be made, each with its number stamped on the side.